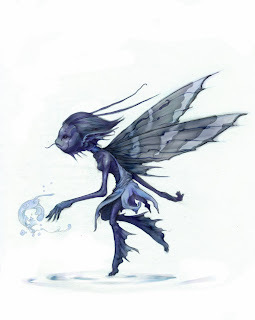 Elves and Fairies are not the same thing. This looks like a Water Fairie. LOL sorry to be nit picky, just the first thing I thought when I saw it. Nice picture though! I think you are right? Thanks for your notice.